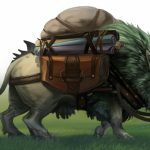 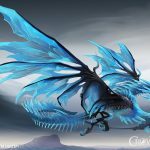 To wit, the team opened up a new bestiary section of the website to talk about these magnificent creatures. 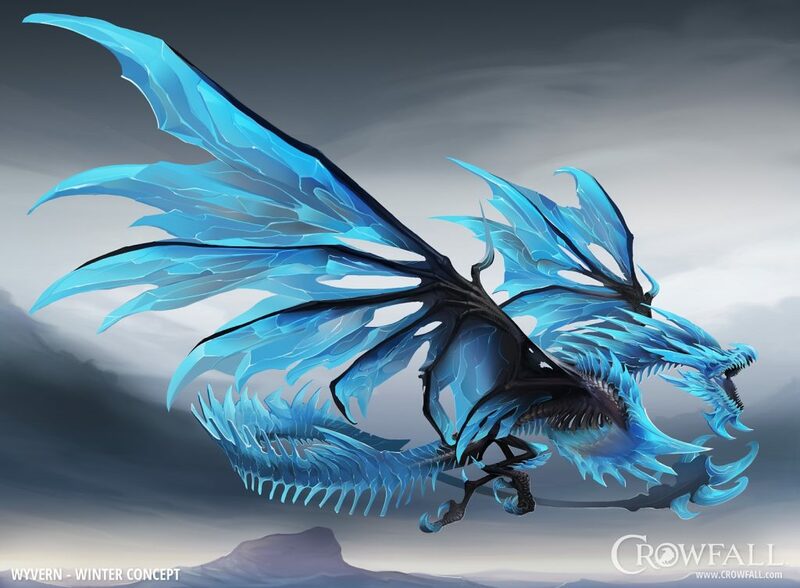 The bestiary contains pictures and lore for the creatures, giving fans a glimpse into the world(s) that they’re about to inhabit. 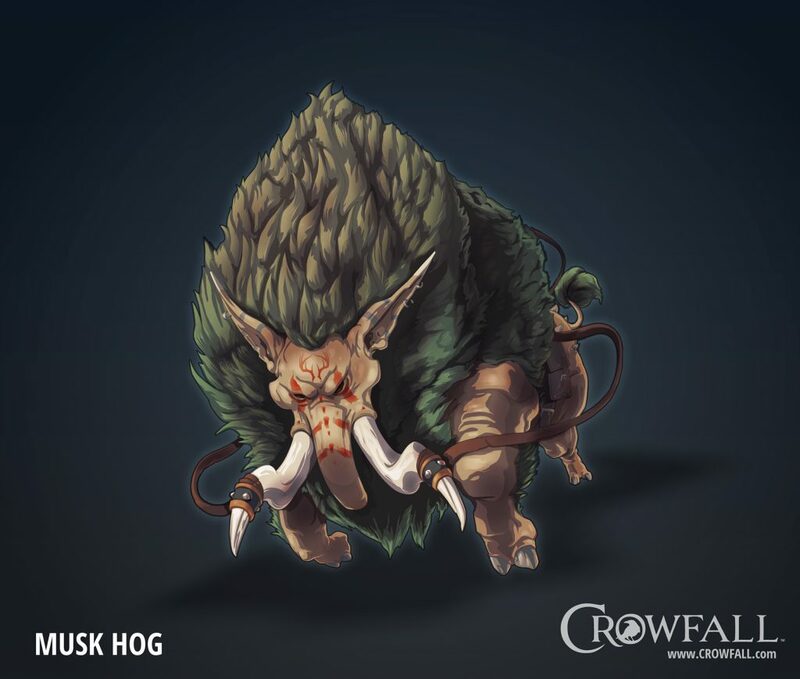 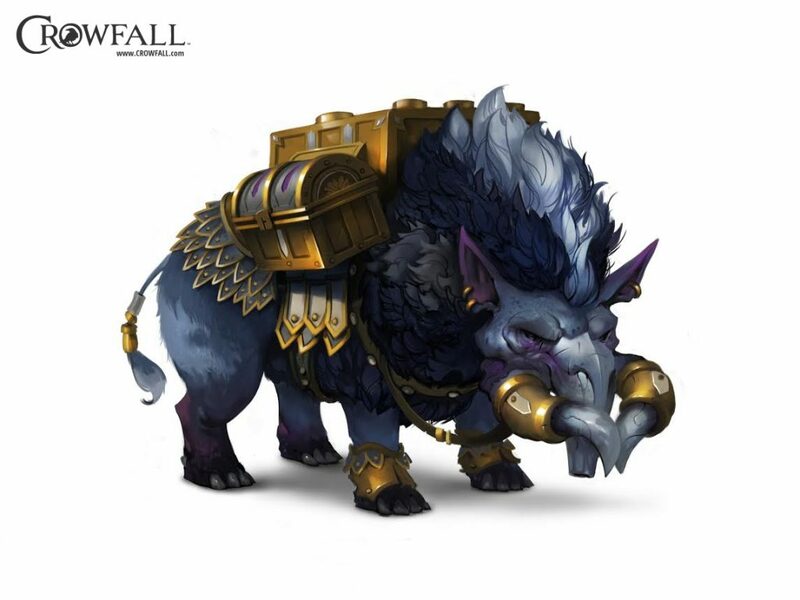 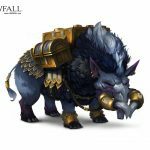 The first two critters revealed are the musk hog and the wyrven. 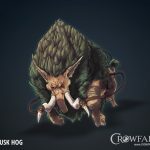 Believe it or not, the team even wrote a ballad for the scrappy hog.